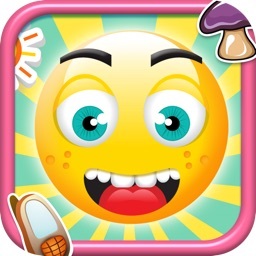 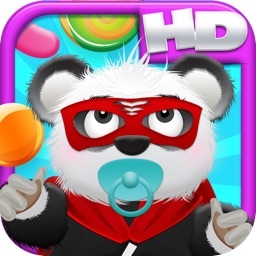 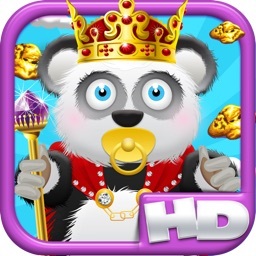 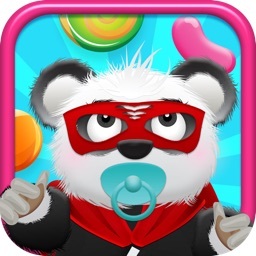 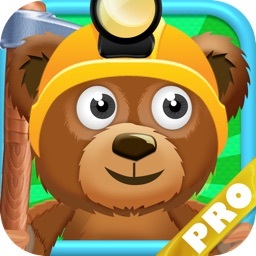 Baby Panda Bears Battle of The Gold Rush Kingdom - A Super Jumping Game FREE Edition! The baby Panda royal family hops around all day getting richer and richer. 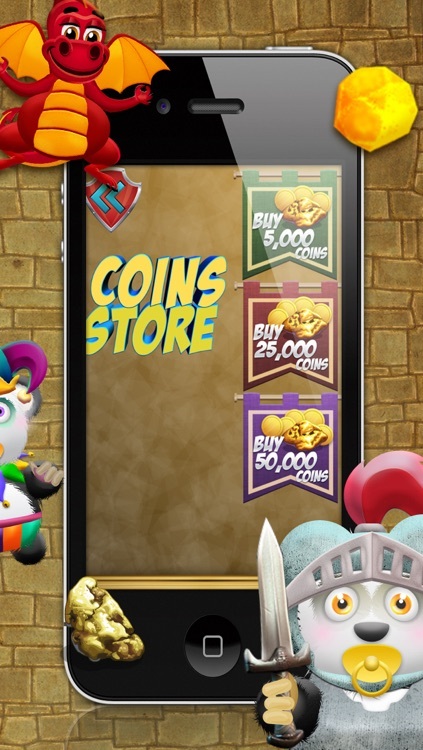 Jumping all over their kingdom collection all the gold nuggets they can. 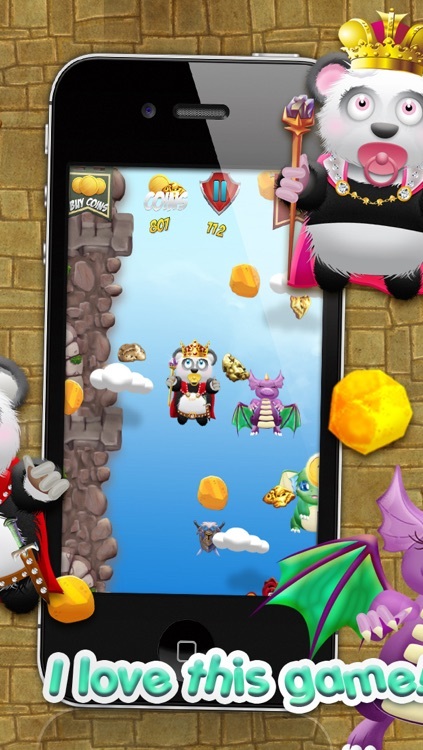 Watch out for dragons trying to knock you down. 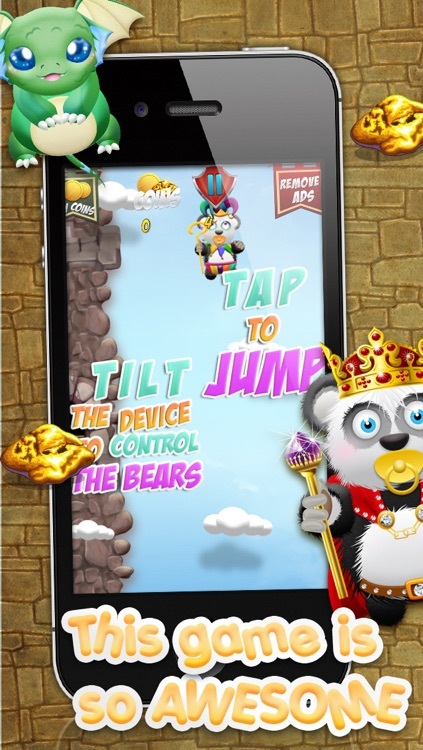 If you fall too low, you're doomed! 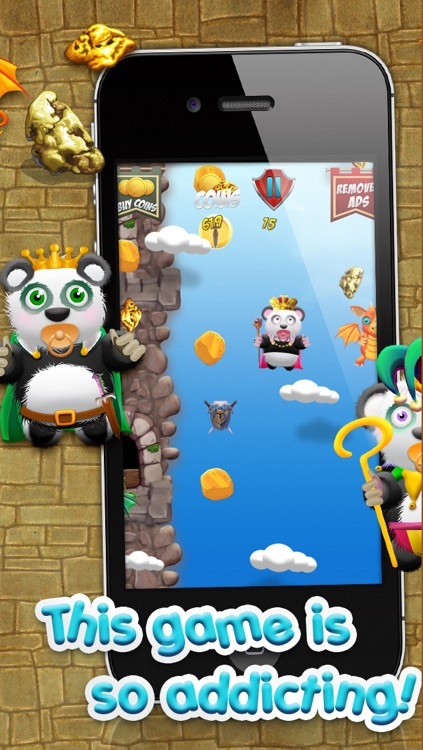 Collect the magical sword and umbrellas for a quick boost to the top. 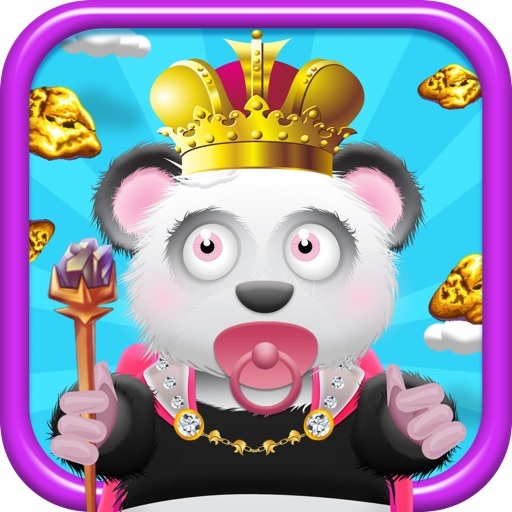 Collect gold nuggets to unlock more panda characters. 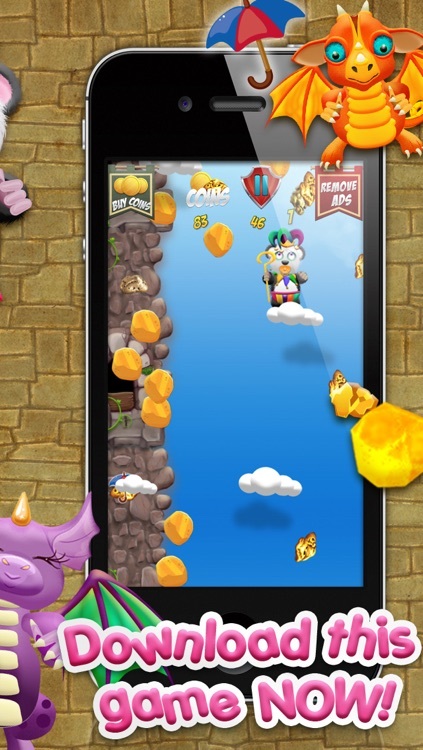 - Grab power ups by jumping from sword to shields and umbrellas to avoid dragons and collect as many gold nuggets as you can.